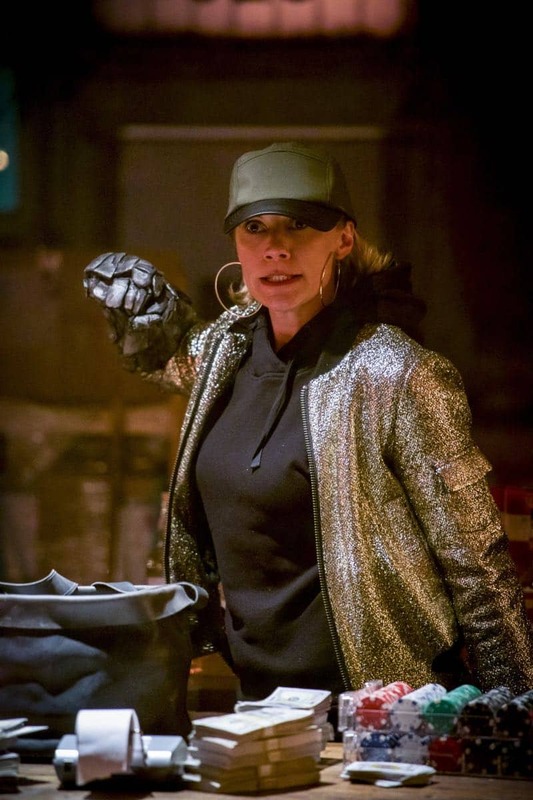 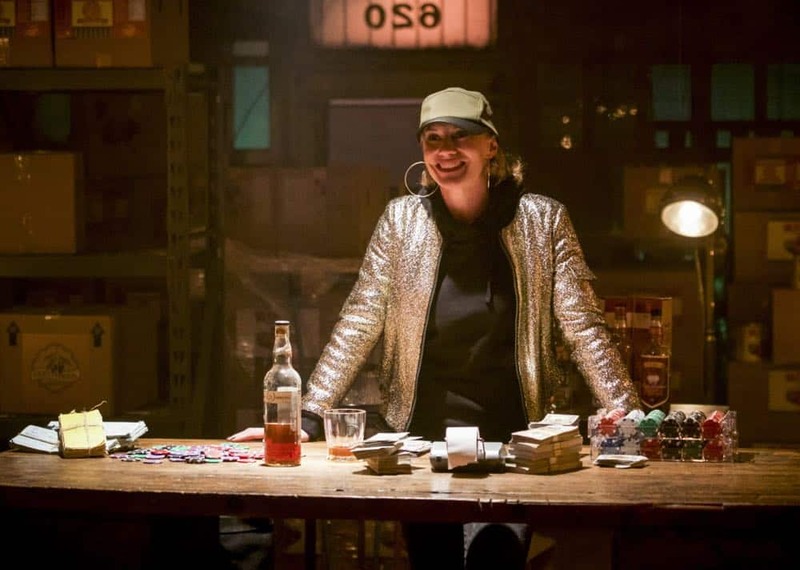 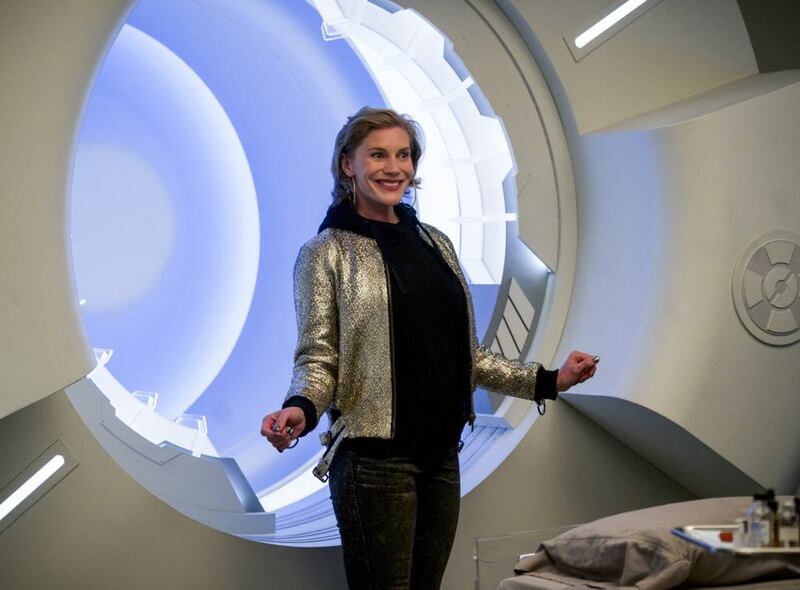 The Flash “Harry and the Harrisons” THE TEAM TURNS TO AMUNET BLACK FOR HELP — With DeVoe’s Enlightenment device nearly complete, in order to disable it The Flash (Grant Gustin) and his team must put their faith in an unlikely ally – Amunet Black (guest star Kattee Sackhoff). 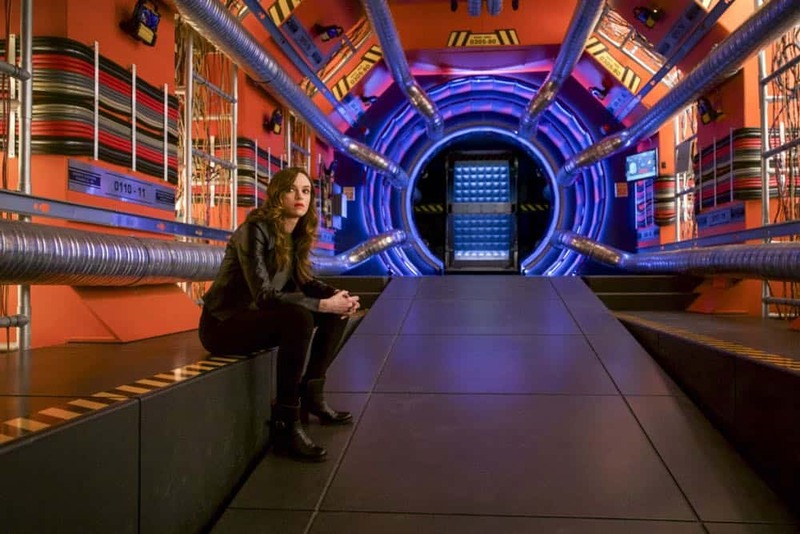 Meanwhile, Harry (Tom Cavanagh) hits an all-time low when the “Council of Wells” kicks him out but then Cisco (Carlos Valdes) introduces him to the “Council of Harrisons.” Kevin Mock directed the episode written by Judalina Neira & Lauren Certo (#421). 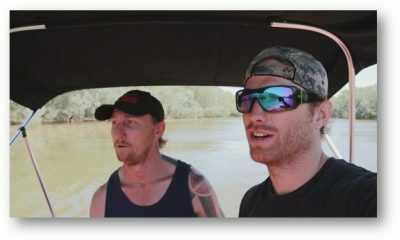 Original airdate 5/8/2018. 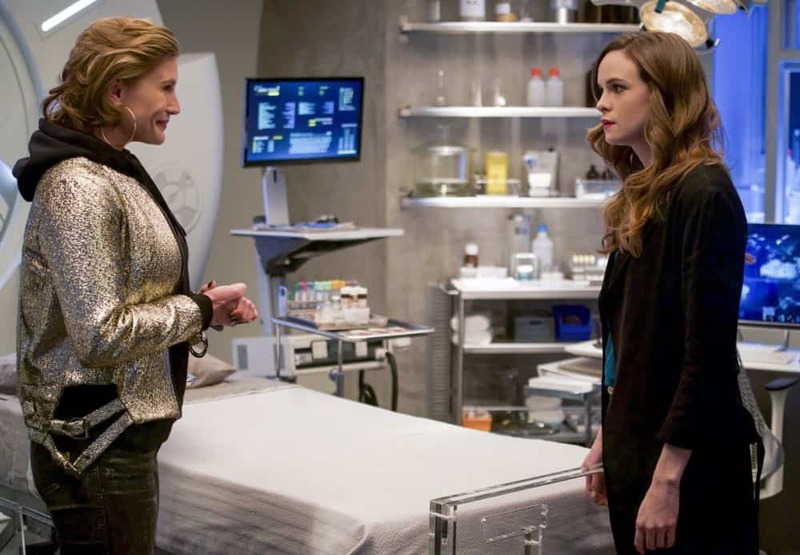 THE FLASH Season 4 Episode 21 Photos Harry And The Harrisons. 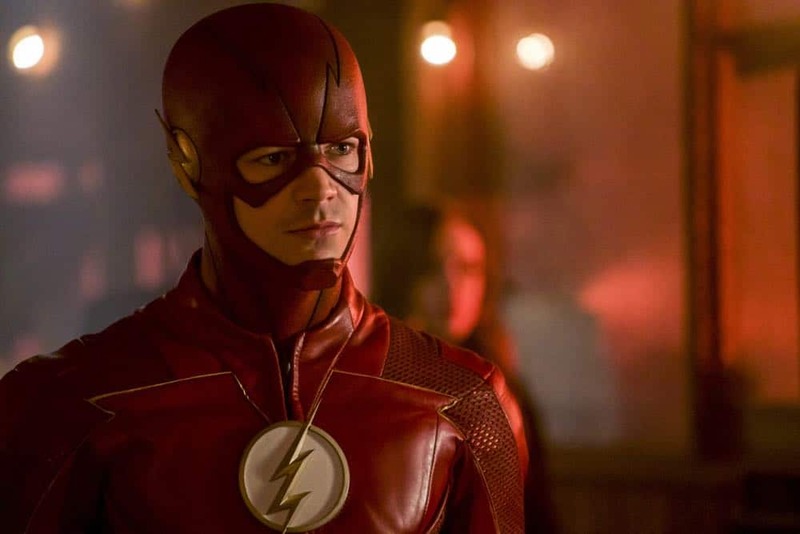 In this new timeline, Barry had a happy life with his parents, however, it was shortly lived once he realized that his memories of the old timeline were disappearing – soon he wouldn’t even remember he was The Flash. 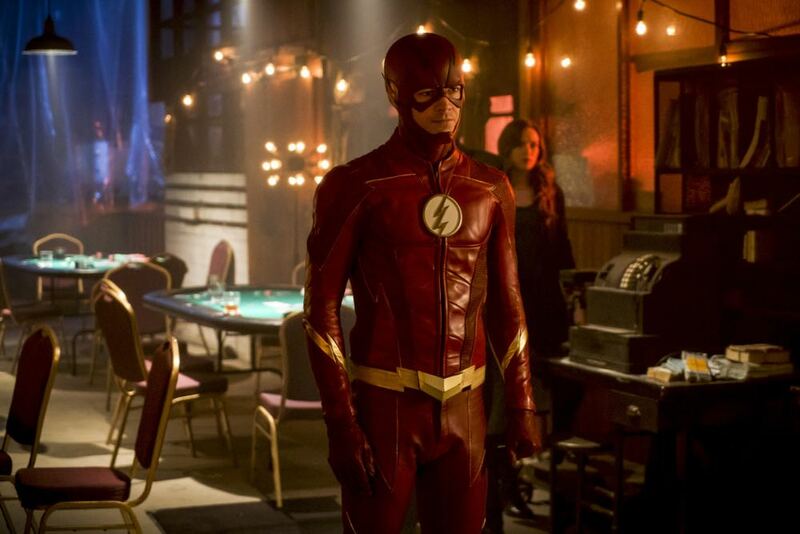 Barry runs to the future, resetting the timeline, only to discover things are not what they once were. 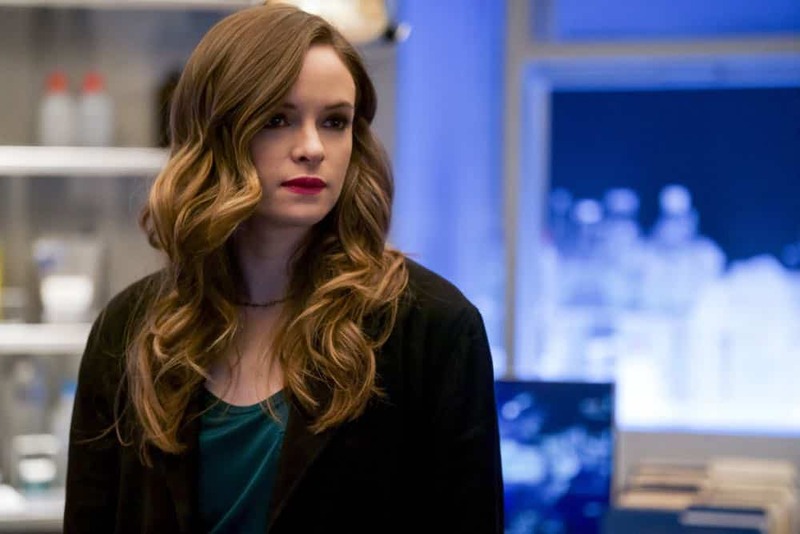 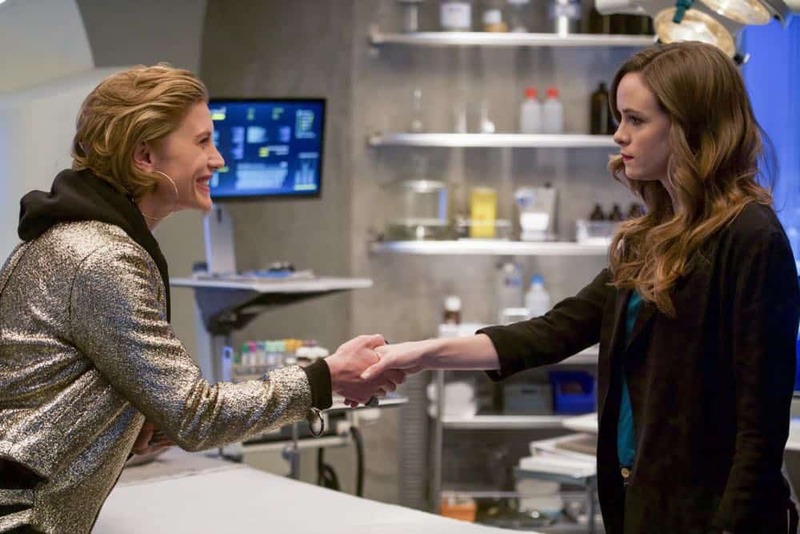 Caitlin now has ice powers, Cisco’s brother has tragically died, and there is a new CSI, Julian Albert (Tom Felton) working in Barry’s lab. 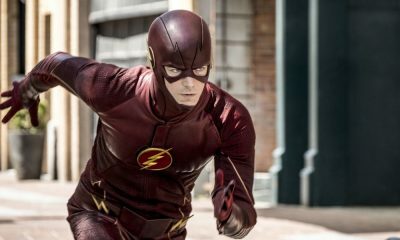 It isn’t long before Barry realizes that in resetting the timeline it allowed a new threat to appear in Central City – another evil speedster Savitar. 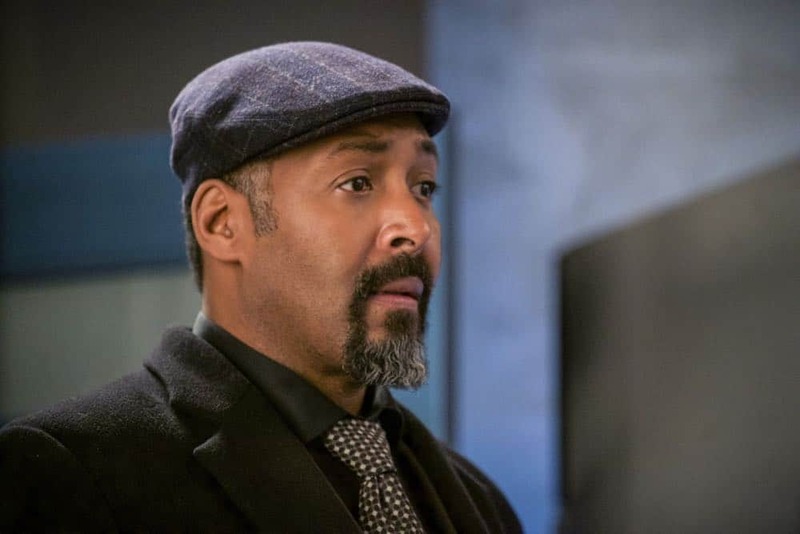 Savitar begins to create new meta-humans, which include making Wally West (Keiynon Lonsdale) a speedster. 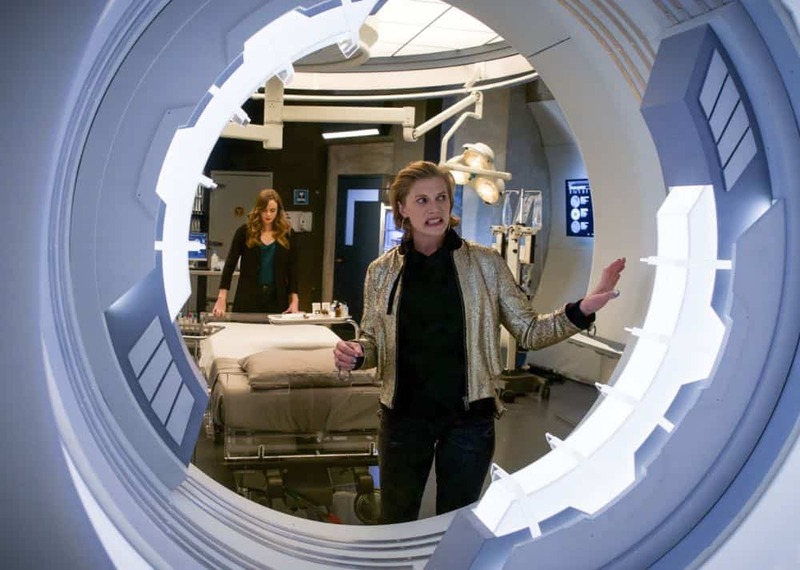 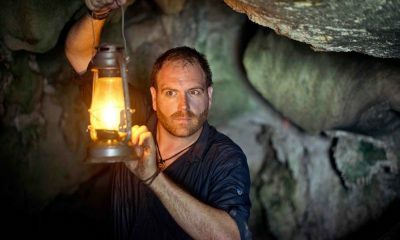 The team enlists the help of H.R. 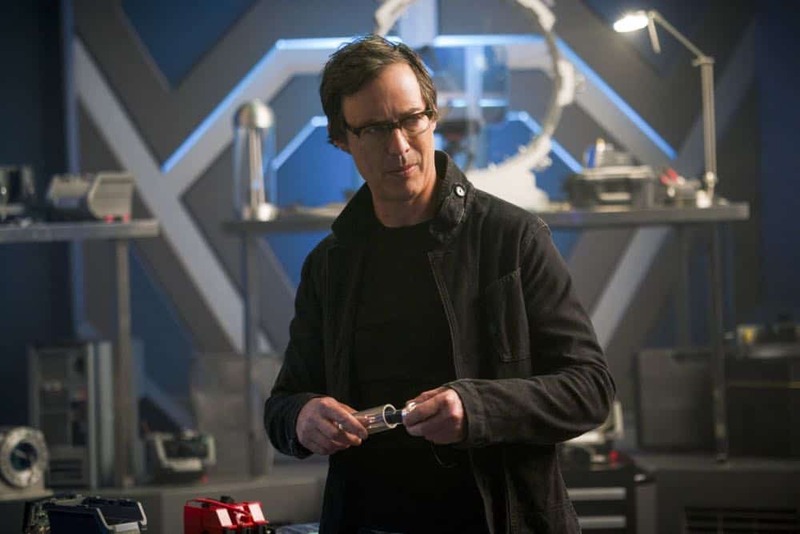 Wells (Tom Cavanagh) from Earth-19 for his genius mind only to discover that he is a fraud. 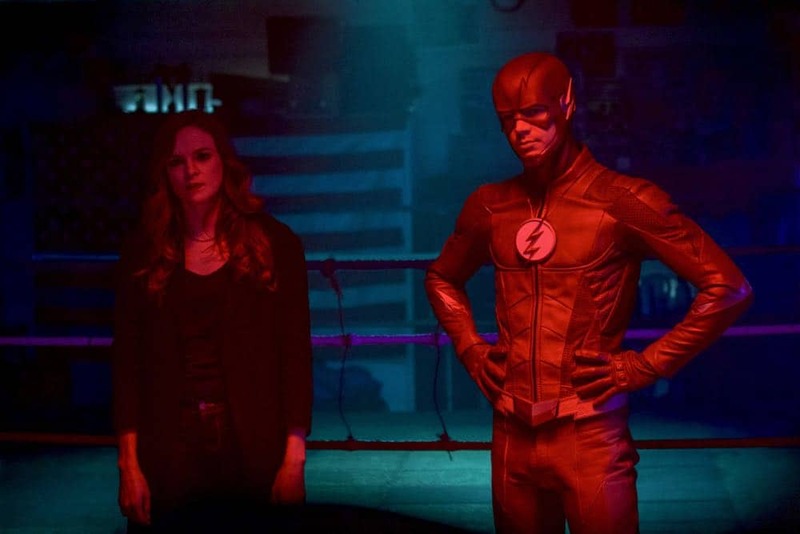 In the chaos of dealing with Savitar, Barry finally sees that what will truly make him happy is being with Iris. 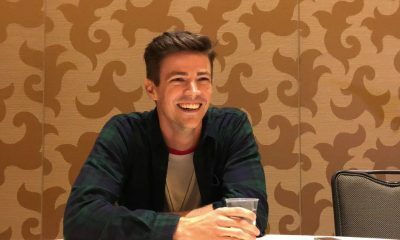 The two begin to start a life together as a happy couple that is quickly interrupted when Barry visits the future to see that Savitar kills Iris. 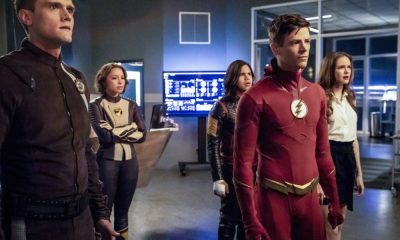 Now with the premonition that Savitar will murder the woman he loves, Barry and the rest of Team Flash work together to defeat this evil speedster and save Iris’ life.